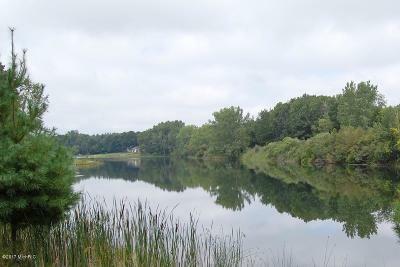 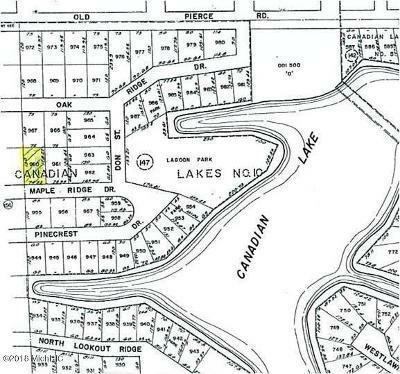 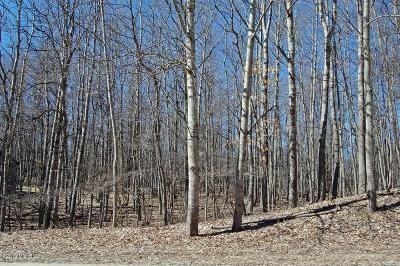 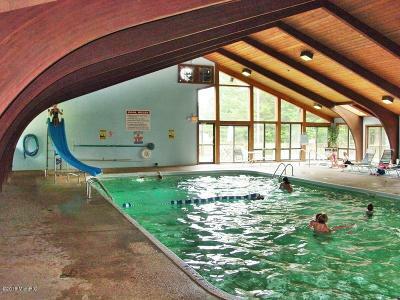 Nice level building lot in a quiet area of the Resort community of Canadian Lakes. 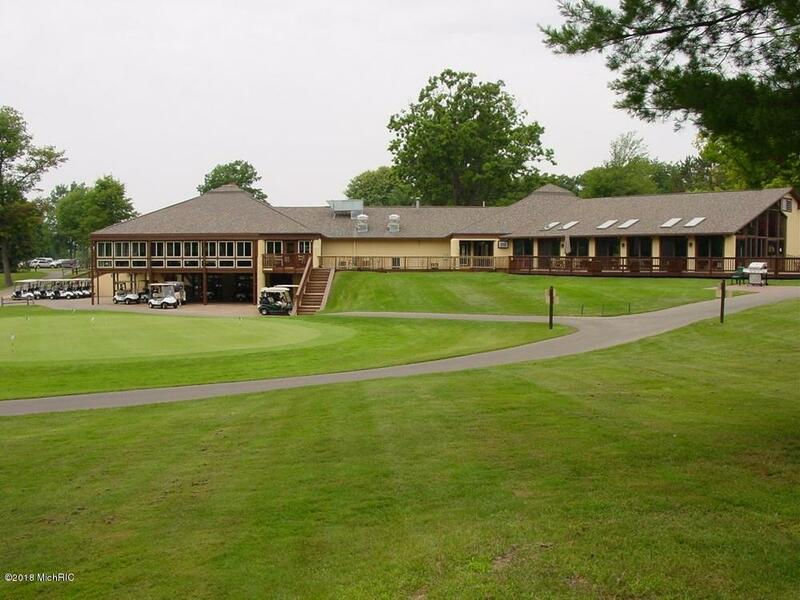 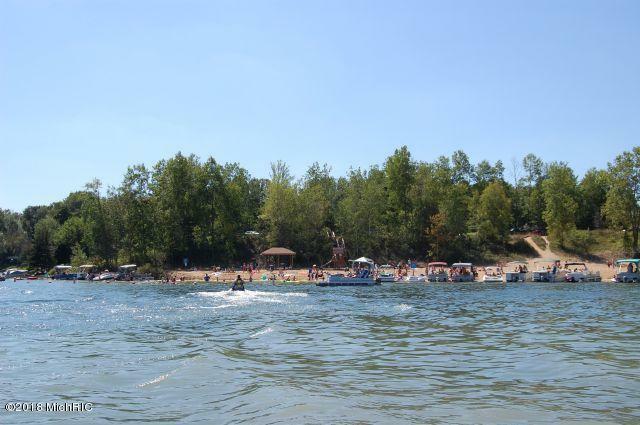 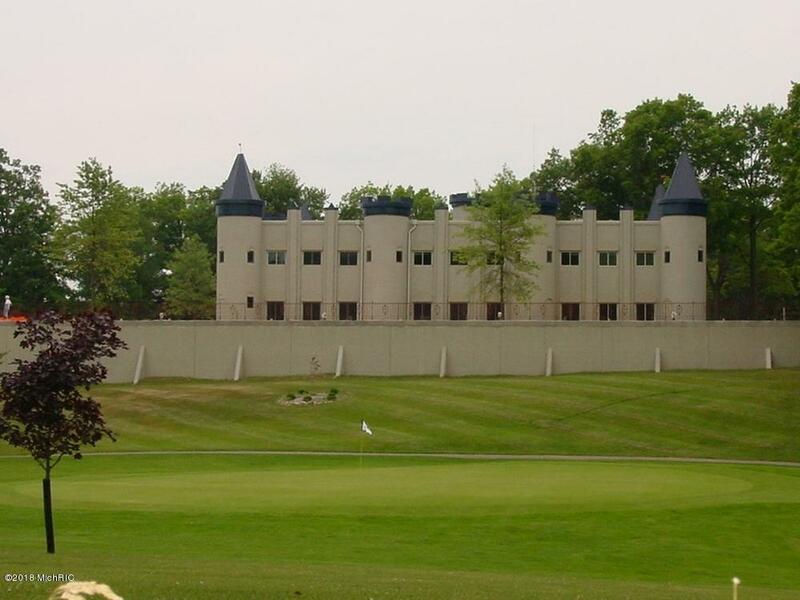 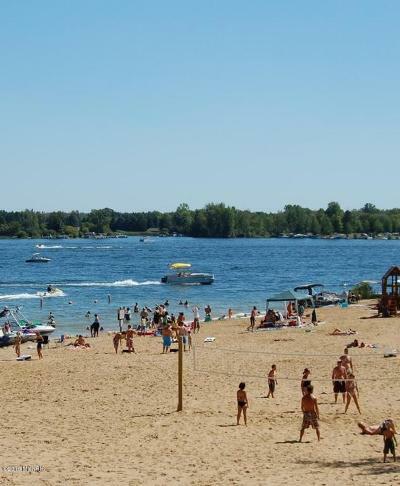 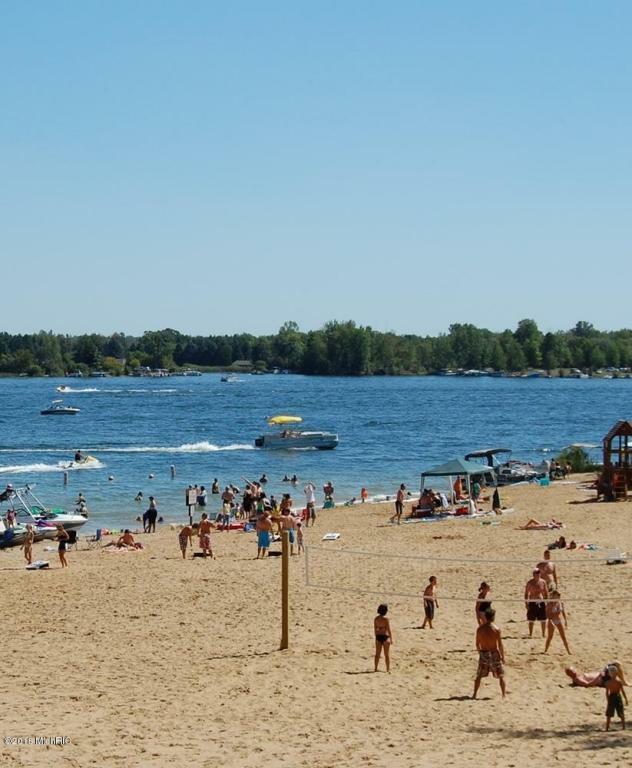 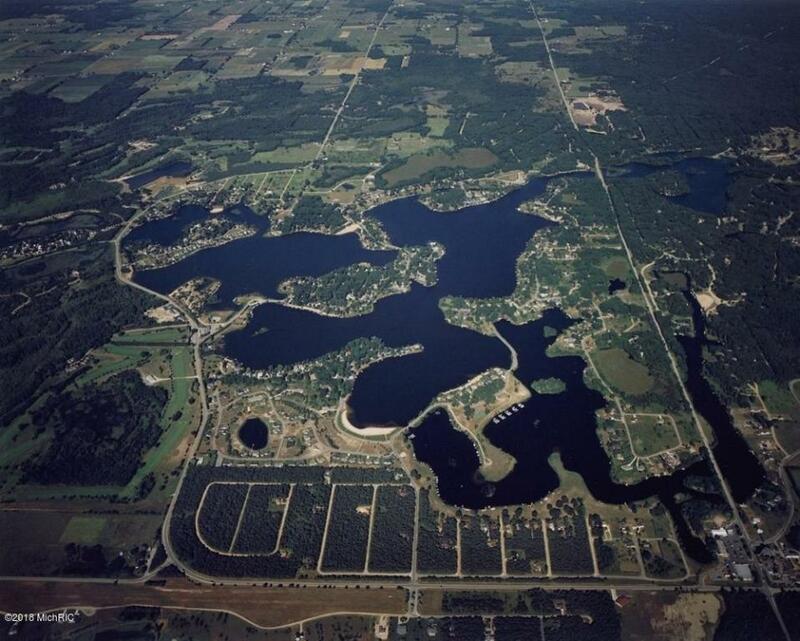 As a member of Canadian Lakes you have access to over 700 acres of all sport & no wake lakes, private golf courses, beaches, indoor & outdoor pools, fitness center, tennis courts and much more including over 60 social clubs. 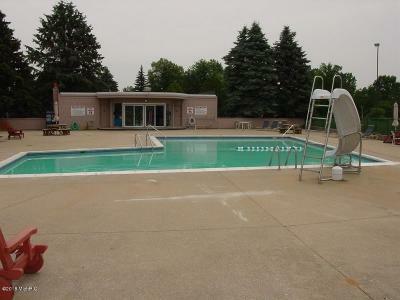 Take a look today - this one won't last long!